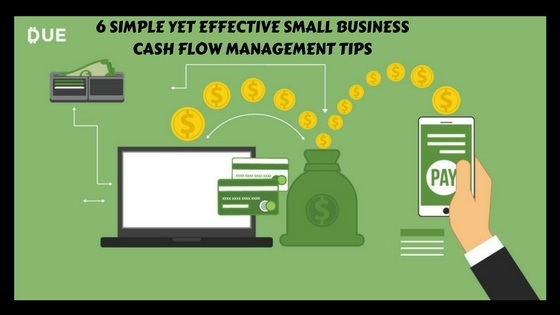 Cash flow is the lifeblood of all small businesses. For a company to survive and thrive, it needs to enjoy positive cash flow. Providers of cash management services say that if more money is going out your business rather than coming in, this means you have a negative cash flow. And this does not bode well for your business’s financial health, growth and success. A budget is one of the most important tools you need to have to efficiently and successfully run a small business. This is a crucial tool that will help you make smart spending and purchasing choices. Without a budget, your finances can rapidly spiral out of control. To manage your cash flow better, use the budget you set as a roadmap. Always refer to it when you want to purchase supplies or additional equipment for your small business. There will be times wherein you will need to stray from your budget plan and, in such instances, you have to be flexible enough to deal with sudden business changes or any unexpected expenses. Whether you’re selling small retail items or big and expensive ones, always try to send invoices within 24 hours after a sale. By doing so, you give the customer sufficient time to prepare and process all the paperwork that may be needed for payment. In addition, encouraging customers to pay early by offering a small discount will help you greatly in managing your cash flow. This discount will help you avoid slow-paying customers and, at the same time, increase your cash flow. Late payments will always upset your cash flow. As such, never ignore late payments, no matter how small the amounts may be. You can avoid this issue by charging interest or a late fee on late payments. However, make sure your customers are aware of this condition. If they still do not pay, send a reminder that their invoice due date has already passed. This can come in the form of a collection letter stating the amount owed, items purchased, and payment instructions. If a customer still refuses to pay and the amount is quite huge, you can consider hiring a collection agency. Collection agencies will do all the hard work of collecting the payment but will keep a portion of the amount owed as payment. Purchasing necessary and other additional supplies, and paying for monthly services, will always affect your cash flow. You can avoid a lot of financial headaches by talking to your vendors or suppliers about extending due dates on accounts payable. You can also try negotiating longer payment terms with them. If you are upfront and reasonable about the time you request to make your payments, your vendors or suppliers will most likely understand your position. Your chances of getting a longer billing cycle will also most likely go up. However, make sure that you follow through with your promises. Keep in mind that your vendors and suppliers also have a business to run. As such, they also need to get paid on time. Too much inventory tends to eat up available cash. In case you’re still starting your small business, a good piece of advice to keep in mind is to purchase as little inventory as possible. Purchase additional supplies or materials you need only when your stocks run low. 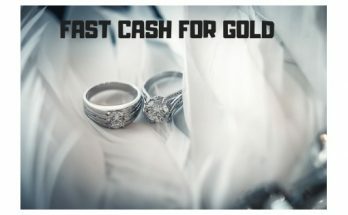 In addition, you can sustain positive cash flow by managing inventory levels and consistently cycling out old inventory. This means putting old products on sale. However, make sure you manage discounts of your products carefully because they can cut into the profit margin. Lastly, whenever your business is enjoying periods of positive cash flows,always put away money which you can use to cover expenses during a down cash cycle. 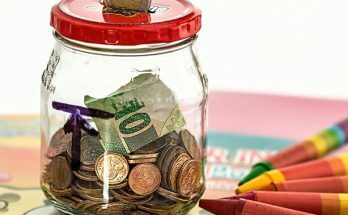 This business financial reserve, which can serve as an extra cash cushion for your cash flow, will help your company stay afloat when the business or sales are down.You can also use it whenever any unexpected expenses occur. You can keep your company’s cash reserve in the best bank to open a business account. Withdraw from your corporate account only during an emergency. If you will still be opening a bank account, choose one that offers the best interest rates. By doing so, your balance will increase over time even if you don’t add anything to the account. Fluctuations in cash flow from time to time are a natural part of doing business. When you have access to financial solutions such as credit and lending services, you can better manage these risks and do business more confidently. Armed with the right strategy and solutions, you will be able to stay on top of your cash flow and ensure the longevity and success of your small business. Next Article Debt And It Diverse Effects On The Defaulter!